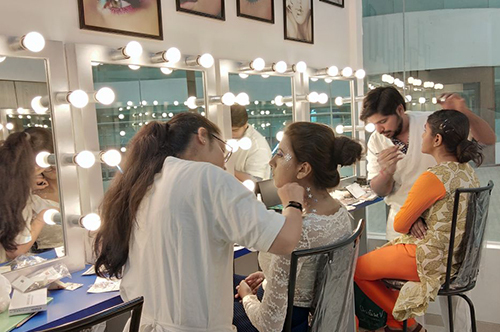 Kurla center offers over 18 different beauty courses in the field of Makeup, Hair, Skin, Nails & Spa. 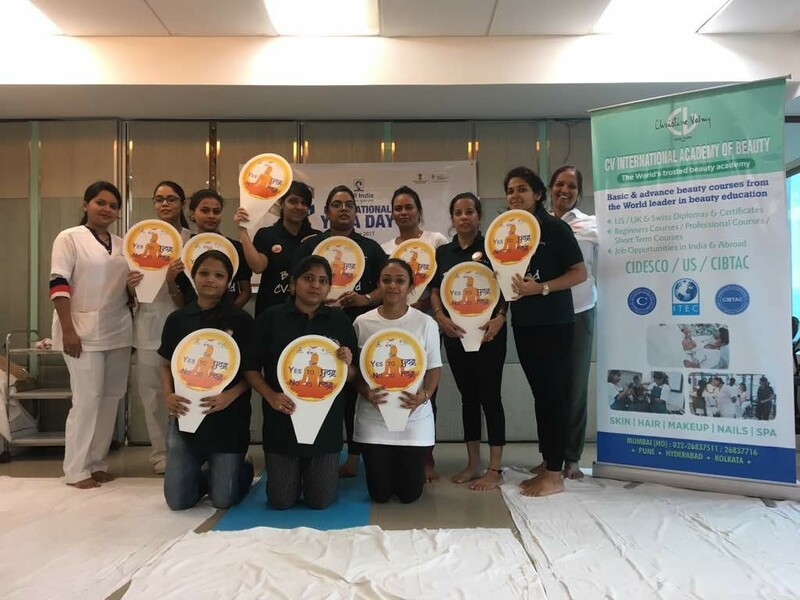 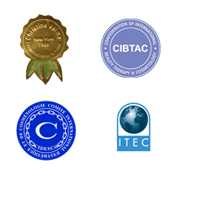 In addition to the regular beauty courses, we offers International certifications i.e CIDESCO, CIBTAC, ITEC & US State Licensing courses. 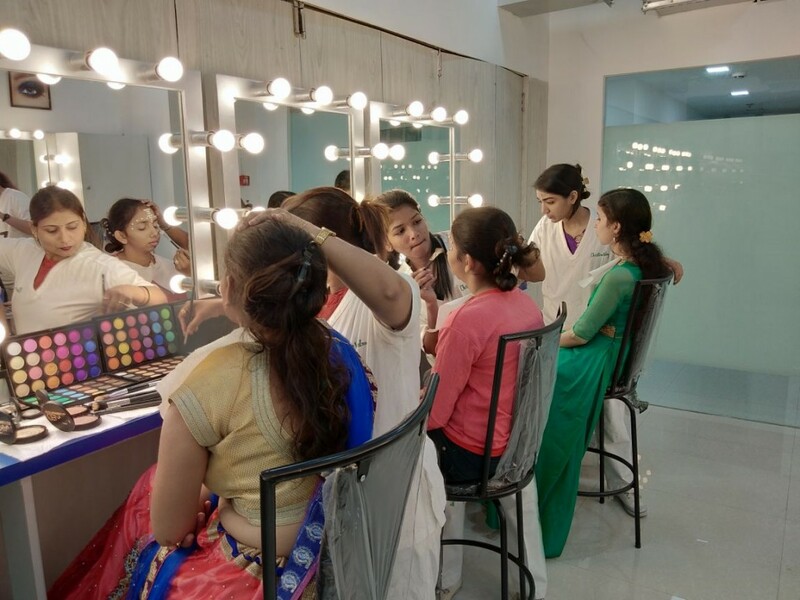 Contact Us: On 022 6180 2160 / 61 for all the information related to beauty courses.